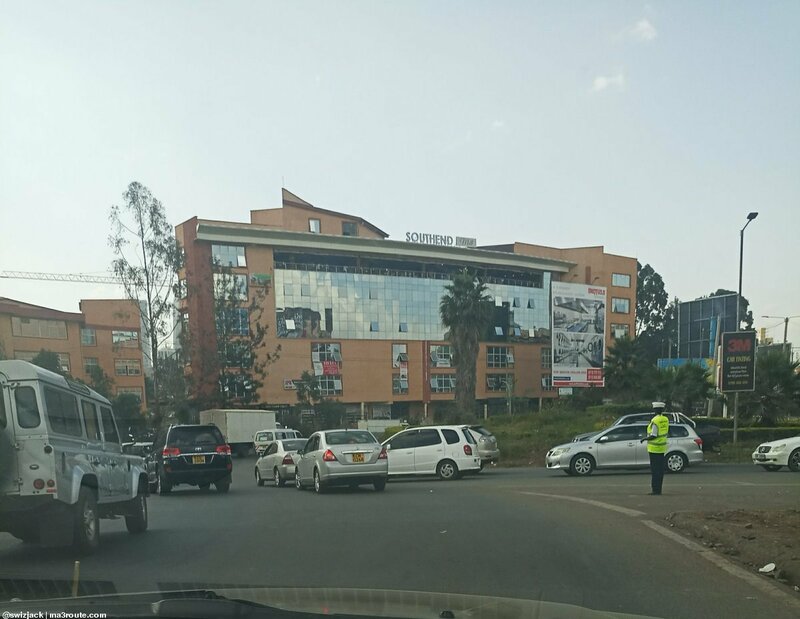 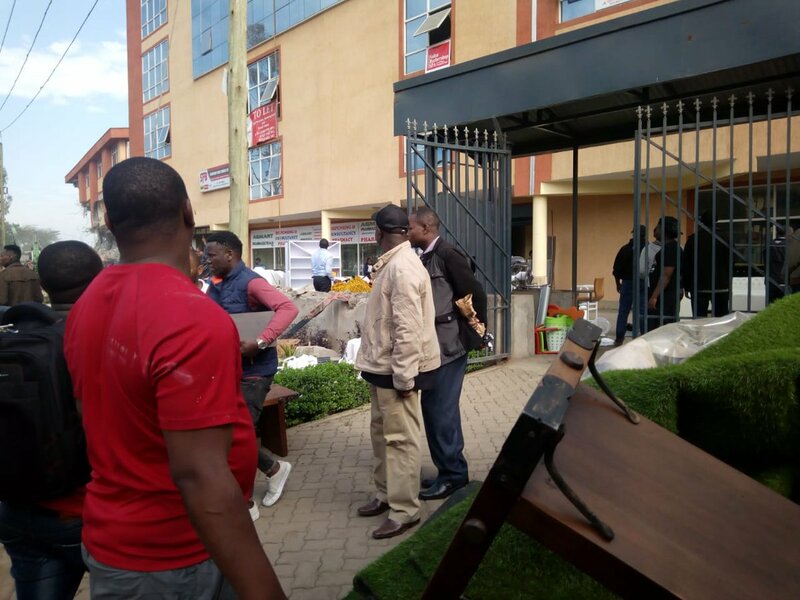 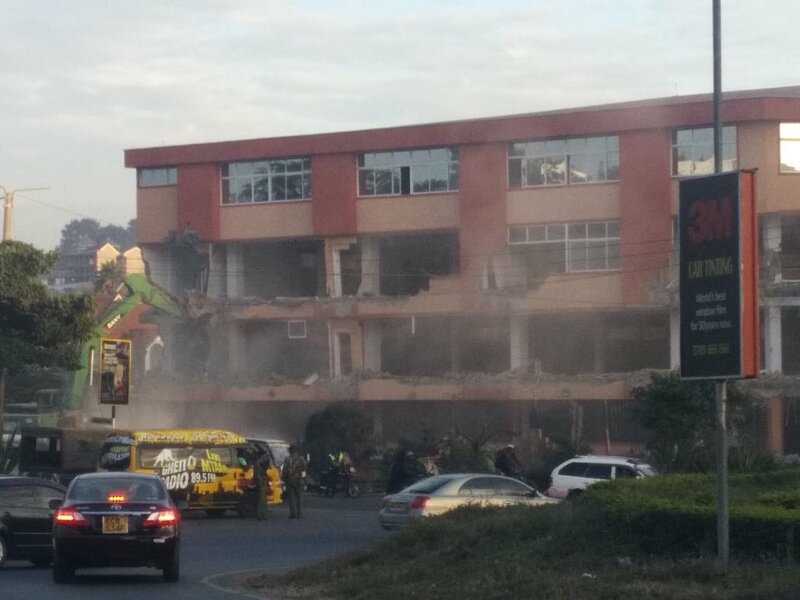 Southend Mall located along Lang’ata Road opposite T-Mall has finally been demolished after years of controversy. 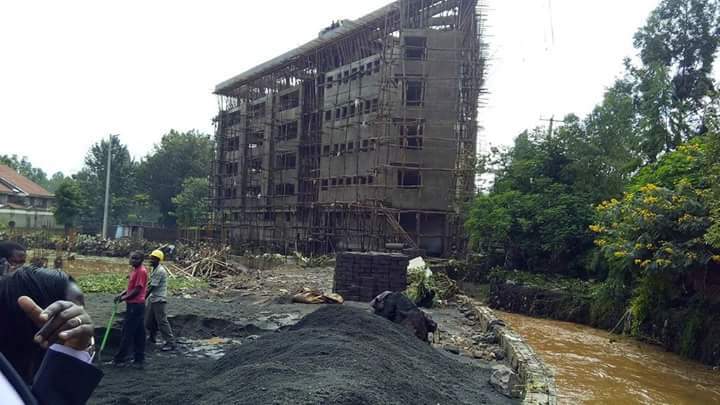 It is accused of being built on riparian zone and the owner, former MP Stephen Manoti, has been given notices by NEMA from time to time. 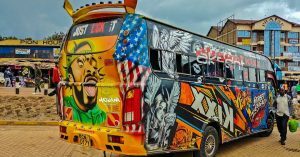 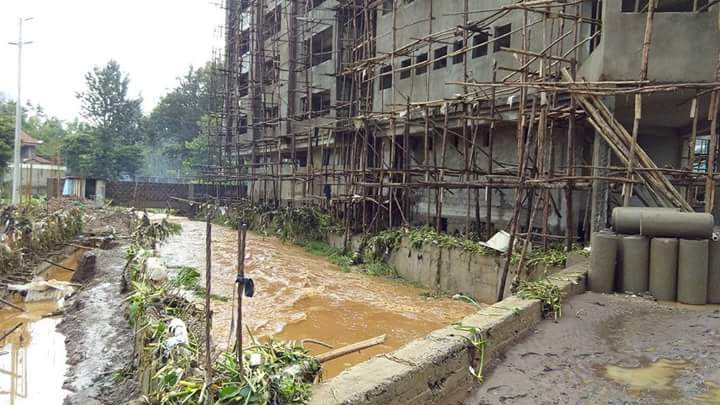 The building has been blamed for flooding in Nairobi West, South C and the entire Lang’ata area. 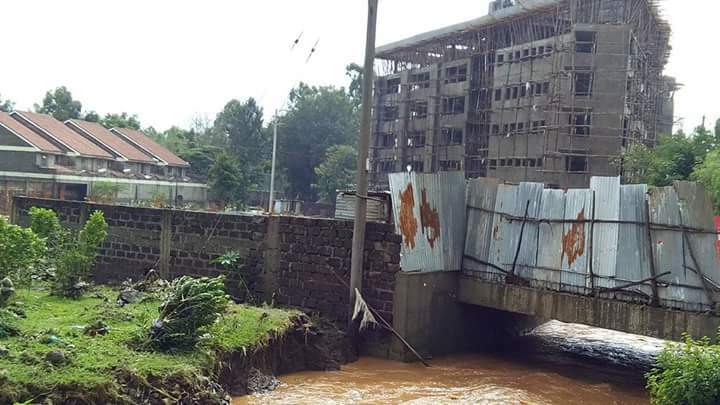 Residents and environmentalists have complained that the five-storey commercial building obstructs the flow of the Mutuini-Ngong River causing flooding during the rainy season. 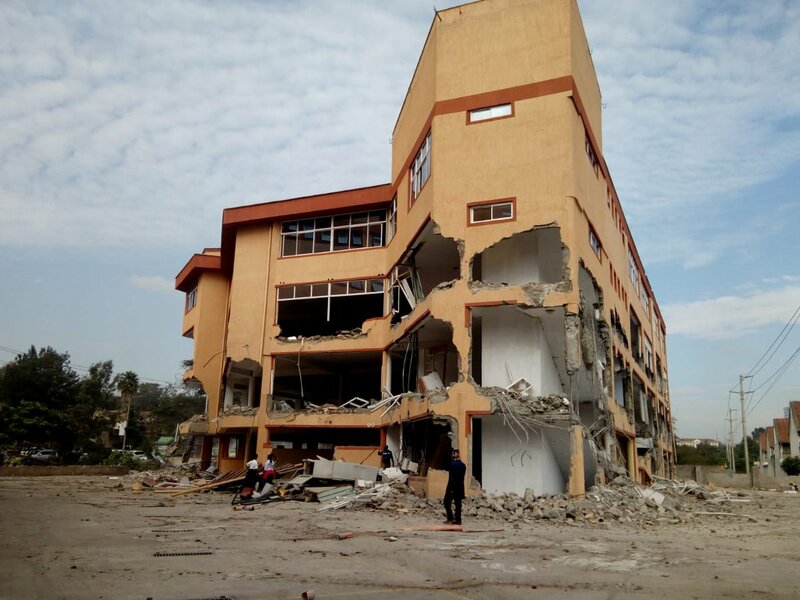 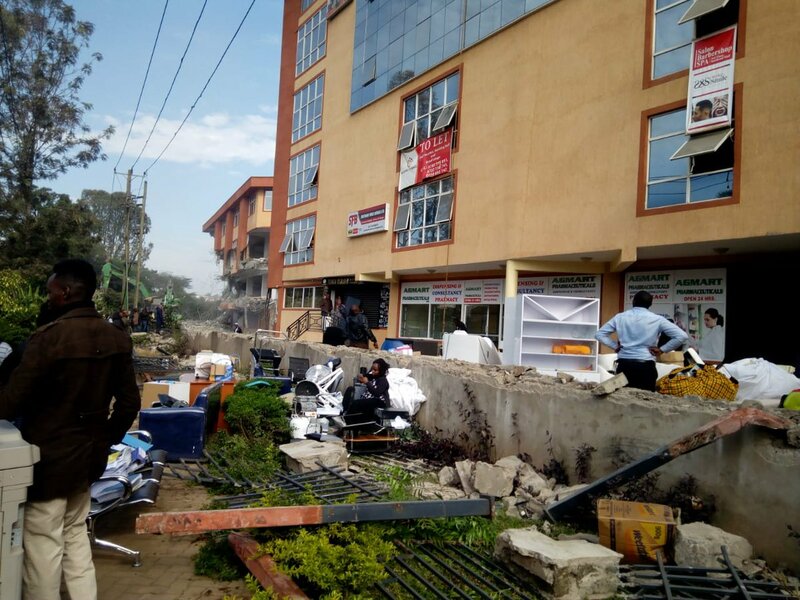 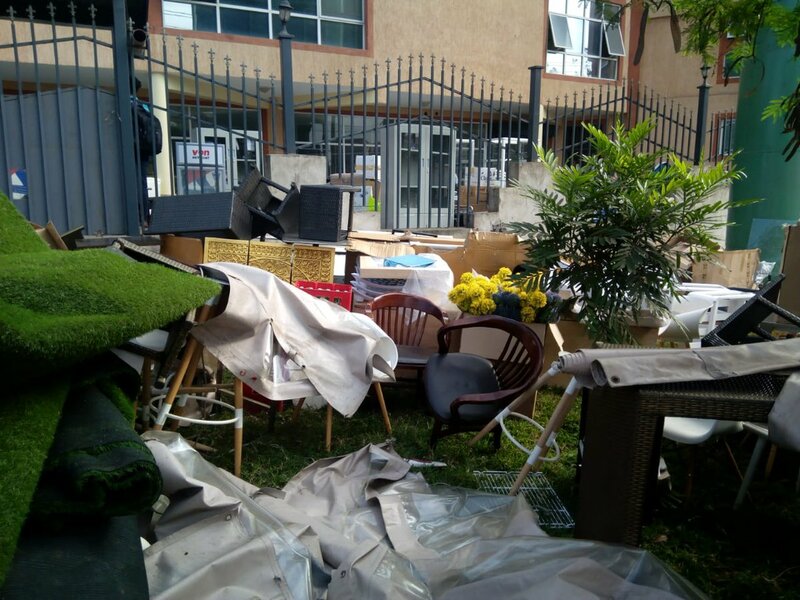 This morning NEMA officials armed with bulldozers descended on the building to demolish it and the exercise will continue until all structures on riparian reserves have been demolished. 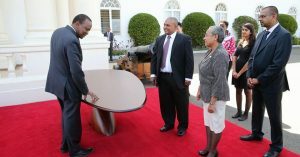 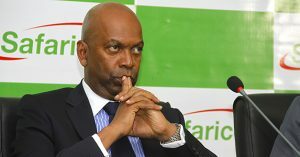 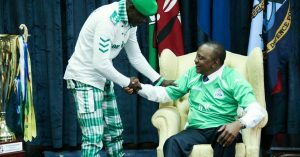 Gor Mahia Team Visits President Uhuru Kenyatta.